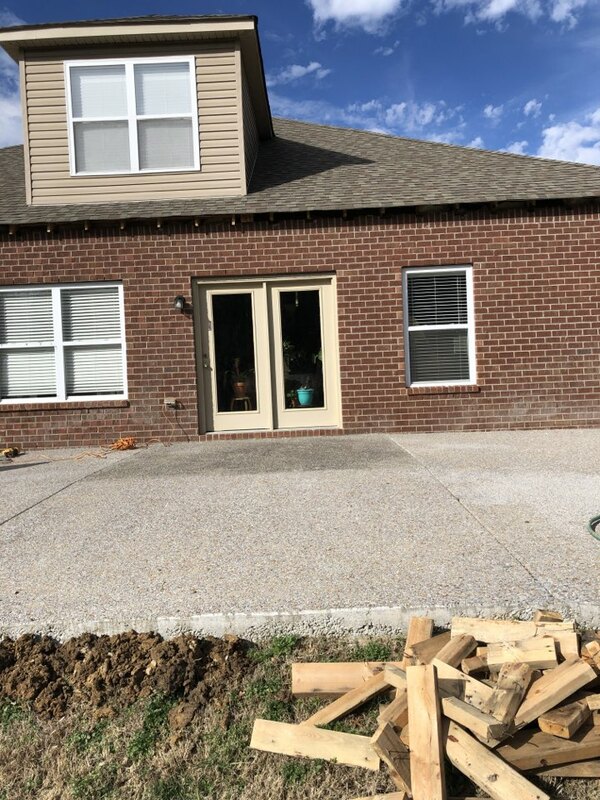 Mobley Brothers Roofing and Renovation was officially founded in 2007, though our team members have many decades of combined experience. 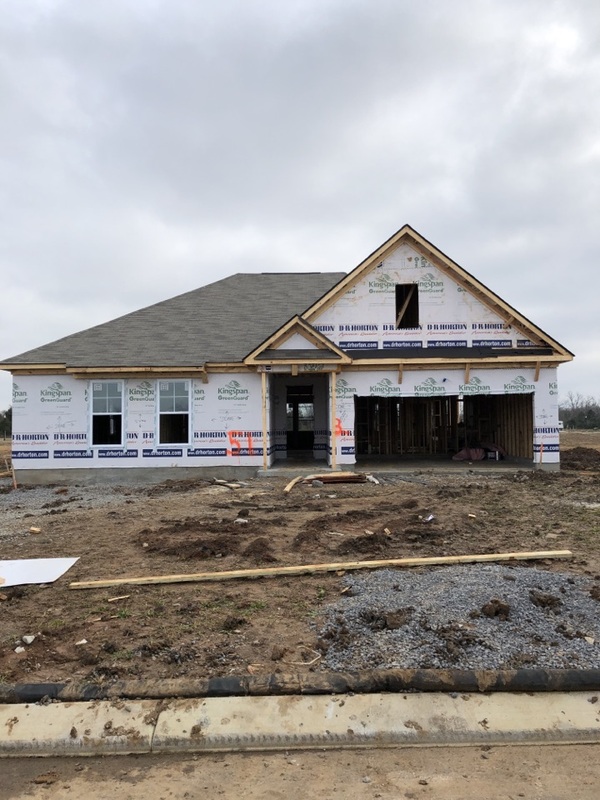 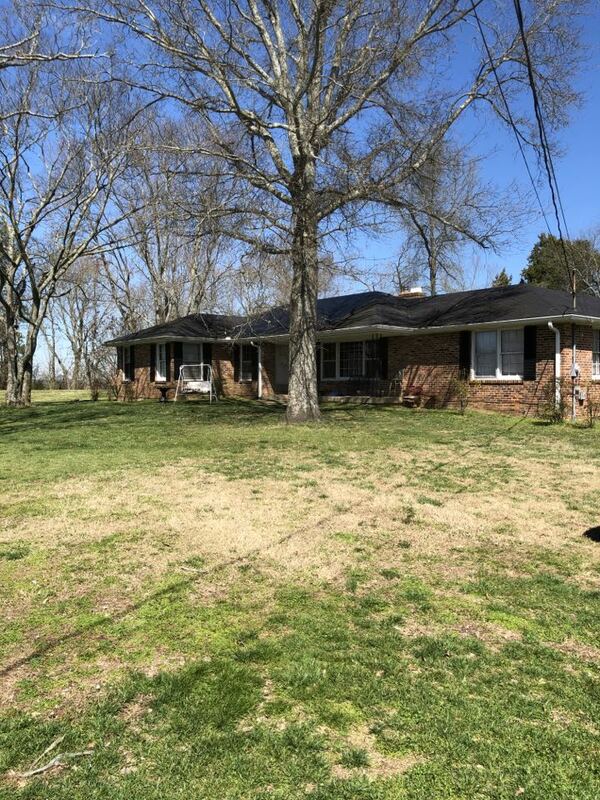 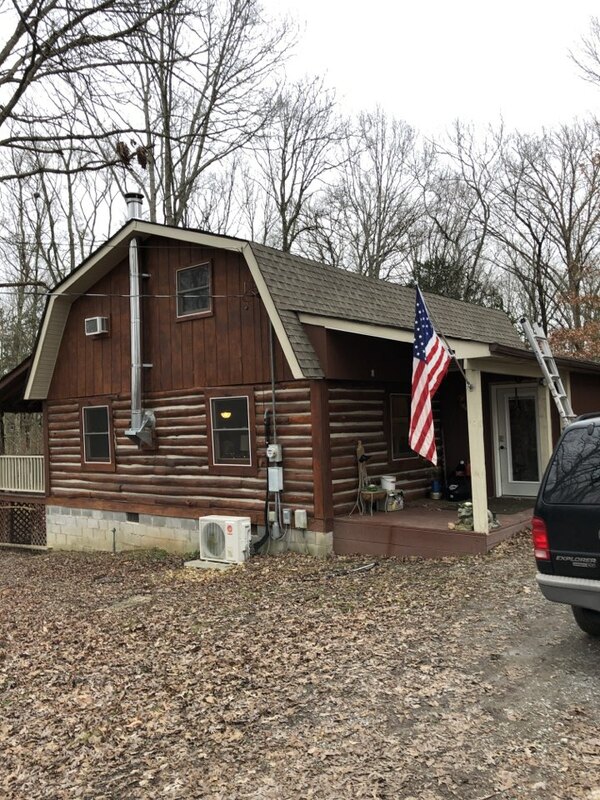 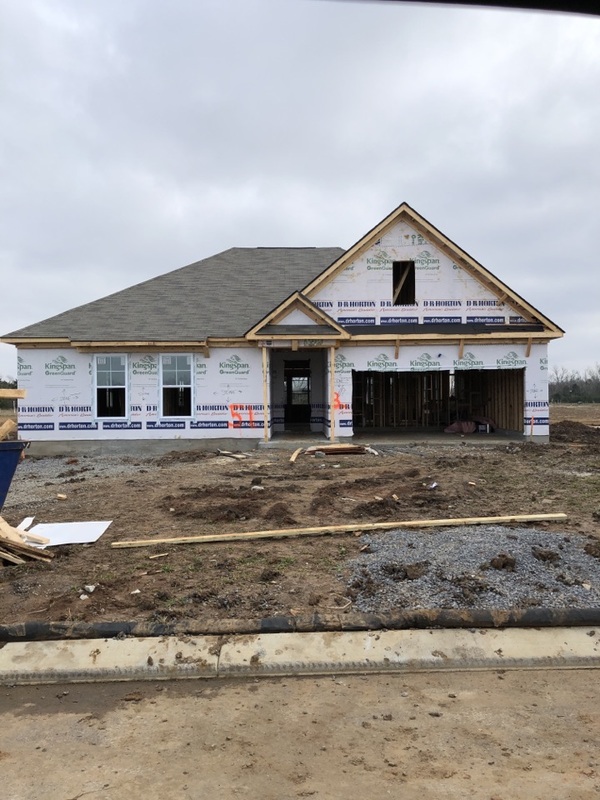 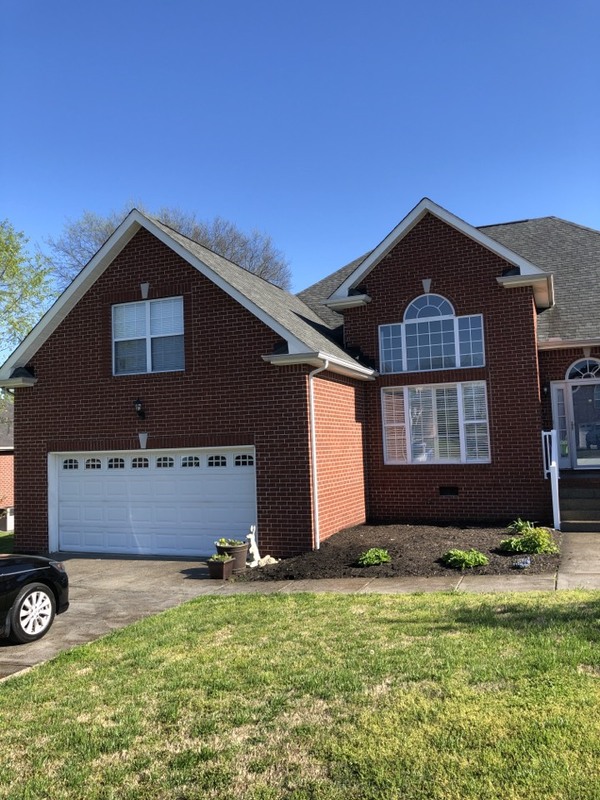 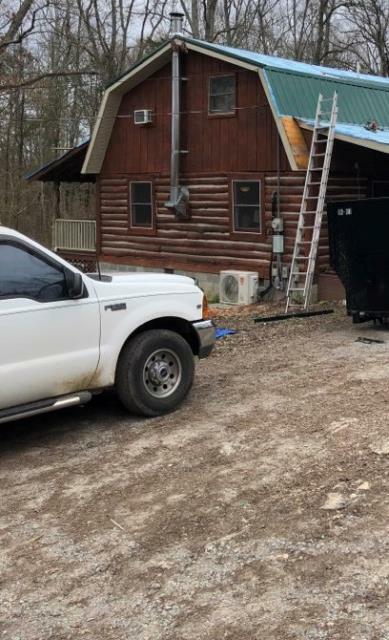 Owners Mike and David Mobley felt that there was a serious lack of trained roofers to serve residents of East and Middle Tennessee, and knew they could do better by area property owners. 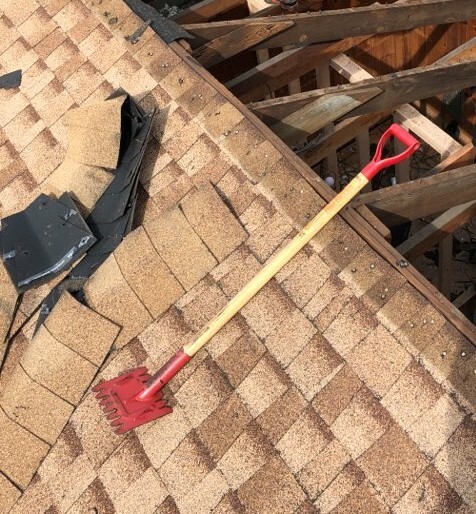 If you have a leaking roof that needs repair, storm damage to your roof that requires emergency repair, or your roof is simply old and needs a complete roof replacement, Mobley Brothers Roofing and Renovation has the professional roofing contractors with the experience to get the job done right the first time. 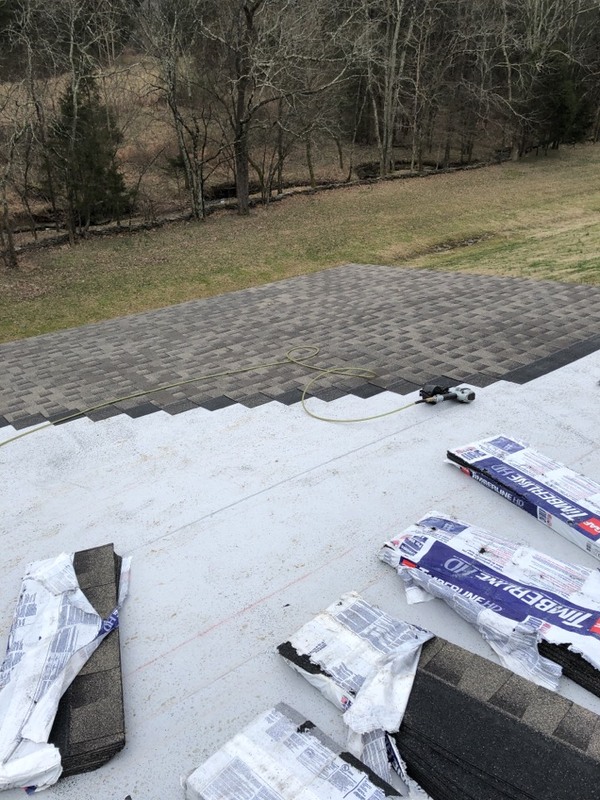 We install high-quality asphalt shingles and metal roofs, and we’ll treat your home as if it were our home. 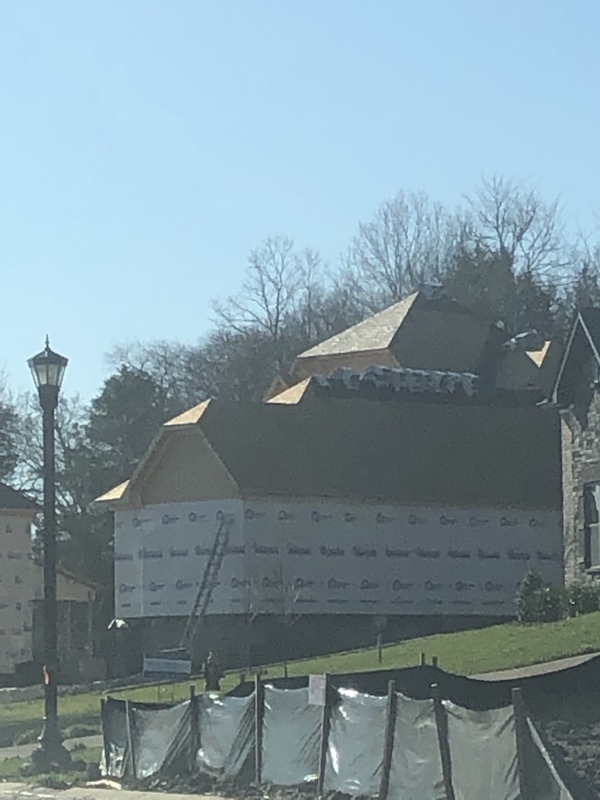 Mobley Brothers Roofing and Renovation is fully licensed and insured to service any and all commercial roofing and repairs for your property. 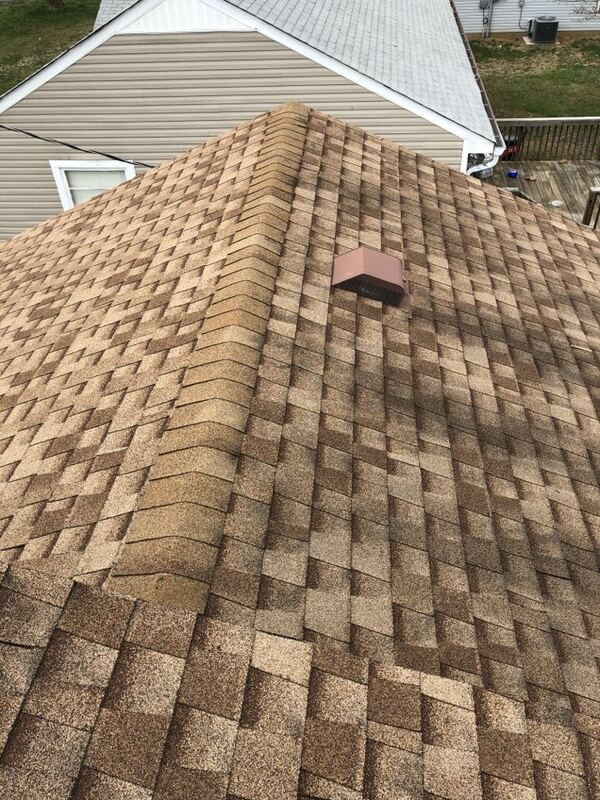 We offer a wide variety of high-quality commercial roofing options as well as roofing repair services. 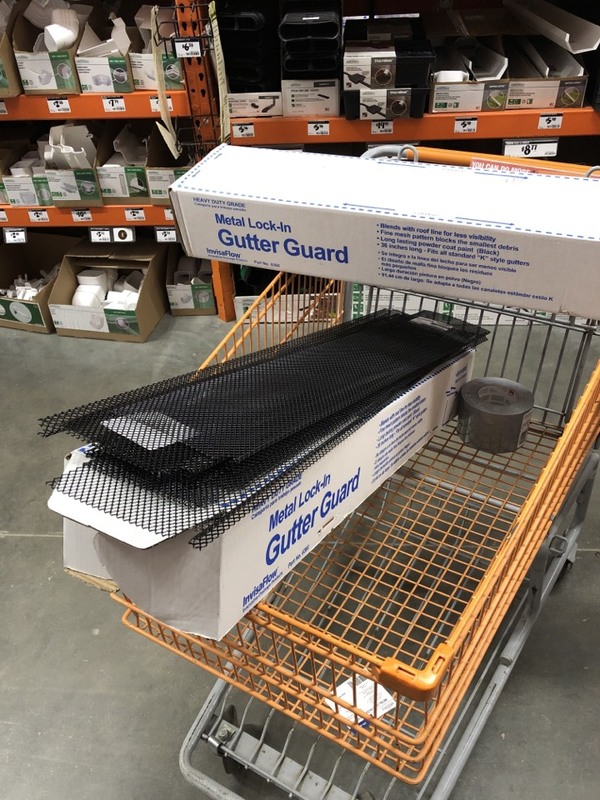 Choose from many materials including asphalt shingles, PVC, EPDM, TPO, modified bitumen and metal commercial roofing. 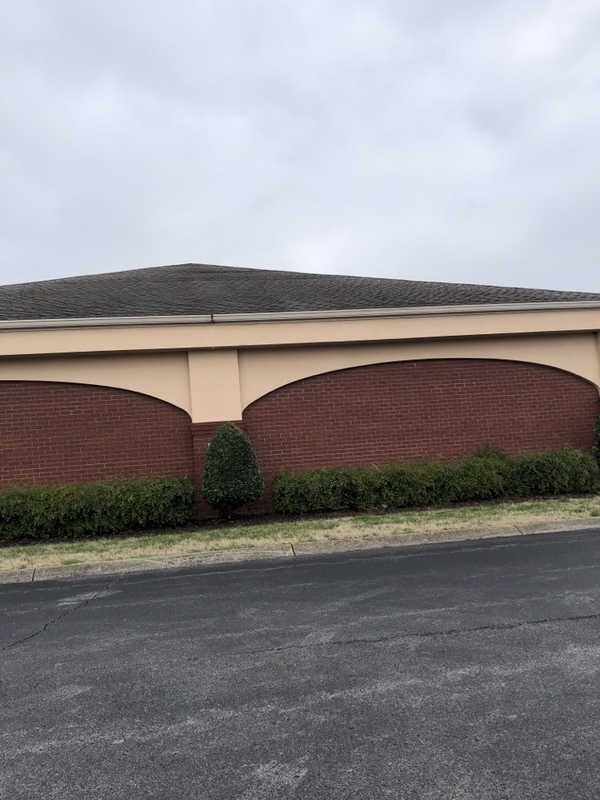 We are here to ensure your business is properly protected. 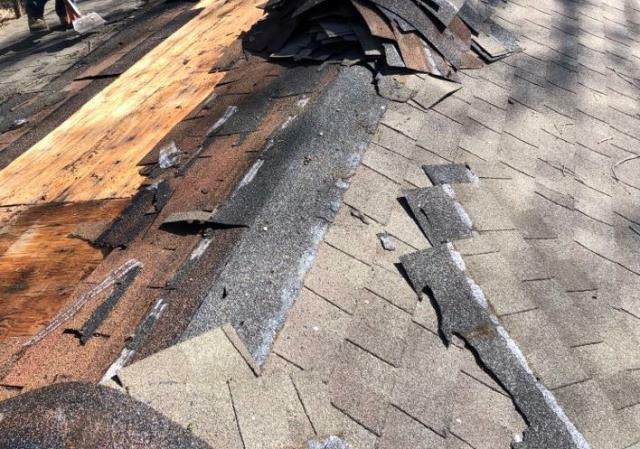 Whether you have a leak, a worn-out roof or think you have storm damage, a Mobley Brothers Roofing and Renovation professional can advise you on the necessary steps to restore your Lebanon property. 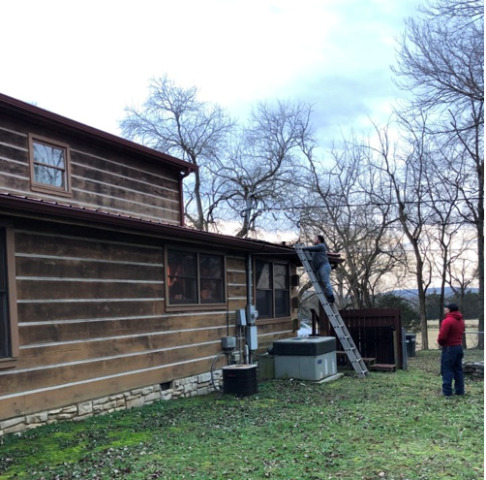 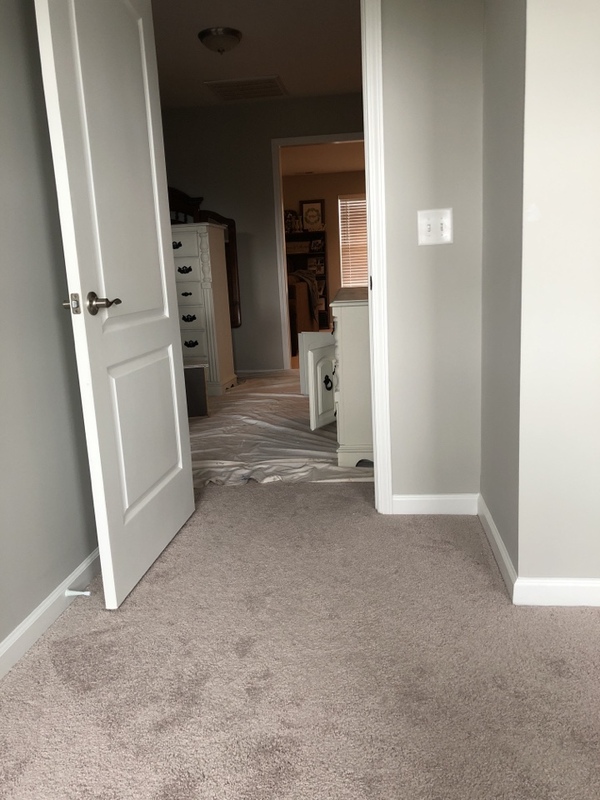 Call us today at (615) 906-1195 or fill out our contact form to set an appointment for a free property inspection with one of our roofing contractors.